When there’s naturals involved, you’ve got me hooked! Using the essences of lavender, chamomile and ylang-ylang, sounds amazing already, truly brings out that calming qualities and it is transfered onto you. Just make sure you place a good amount, as it does leave a few spots uncovered. Either than that, it is light-weight, non-sticky and holds moisturising levels up to roughly for me about 12+ hours. Colloidal oatmeal is also used in this soothing mix. It feels amazing especially when you apply it straight from having a shower and before bed. 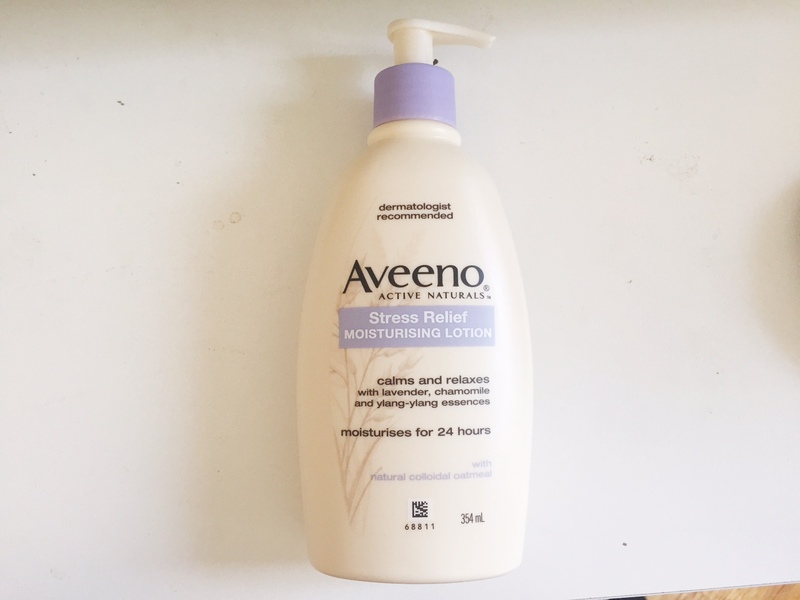 The lotion is a wonderful de-stressor after a long week. 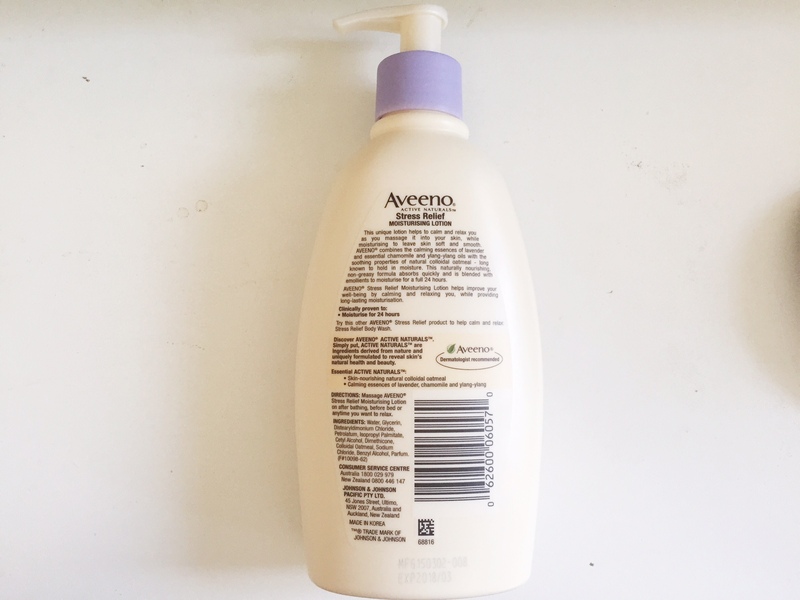 Is it good for sensitive skin? It sounds like a really awesome moisturizer, and I suffer from anxiety, so if it’s good for sensitive skin, I’m buying it! It’s hard to tell from my side how sensitive is sensitive for you, but from my experience it wasn’t harsh for the skin at all. Honestly, you’ll feel so relaxed once applied!